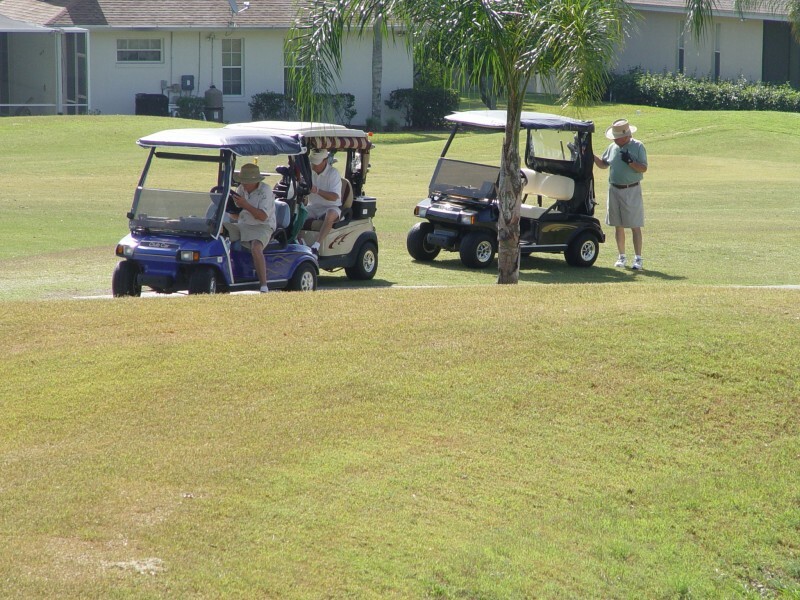 As world class golf community in North Lakeland, Huntington Hills offers an 18 hole regulation golf course. At 130 feet above sea level, our course takes full advantage of hundreds of acres of rolling hills, oak trees and spectacular views. One of the finest golf courses in central Florida, it was built in 1992 and designed by Ron Garl. Our course features 5 sets of tee boxes for golfers of all skill levels. Also available is a practice putting green and driving range. Our course is open to the public. Call 863-858-8736 and a member of our staff will be happy to schedule a tee time for your groomsman! 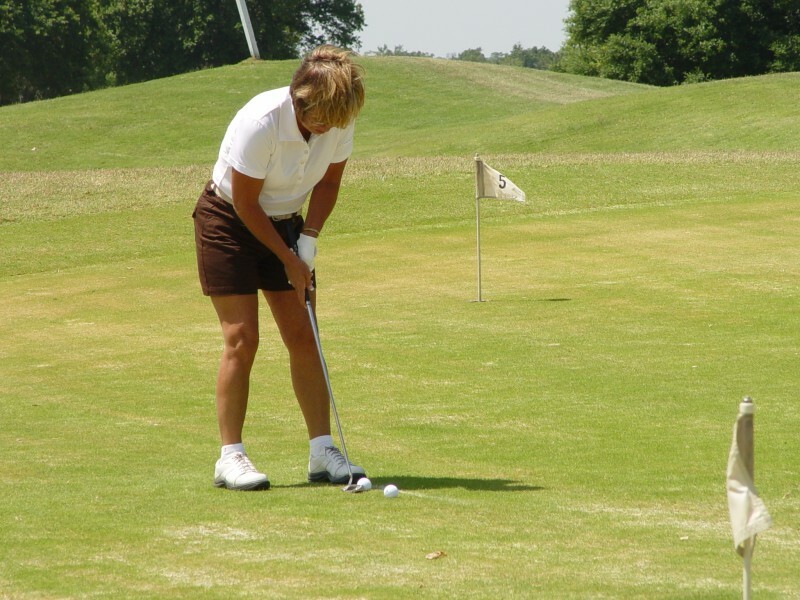 Rated Four Star by Golf Digest in 2008, our Golf Director, Margie Serralles, and Course Superintendent, Jeff Gragg, maintain a superior, challenging golf course you are sure to enjoy! Huntington Hills is the perfect venue to host your corporate event or fund raising tournament. Rated Four Star by Golf Digest in 2008, our challenging 18 hole regulation golf course will test every club in your bag. Paired with our banquet facilities and catering, Huntington Hills is the perfect place to host your event.